Welcome to another exciting night of the best in R&B music! The race to the White House is narrowing down and very soon we’ll be able to confirm who the next President of The United States will be. You’ll want to keep it locked to Love And R&B and Teresa Marie will keep you updated as the final poll numbers come in. 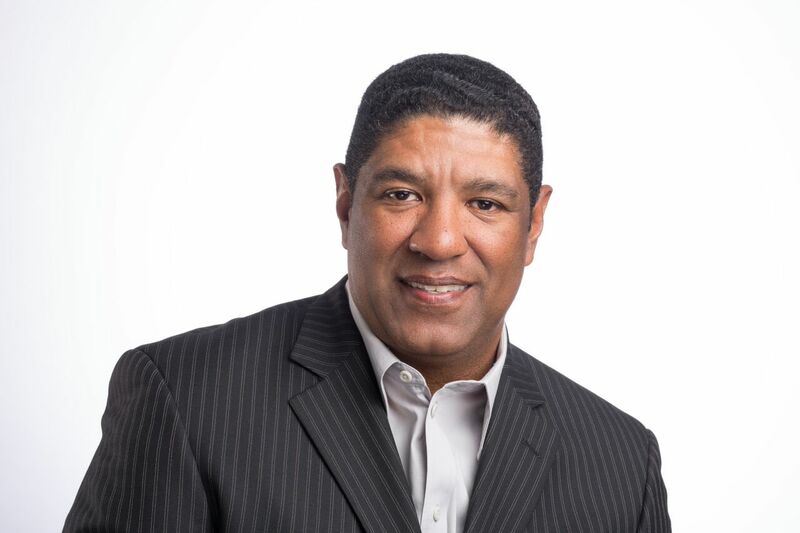 Tomorrow John Monds will return, but for now call in at 844-258-8762 with your requests and dedications.